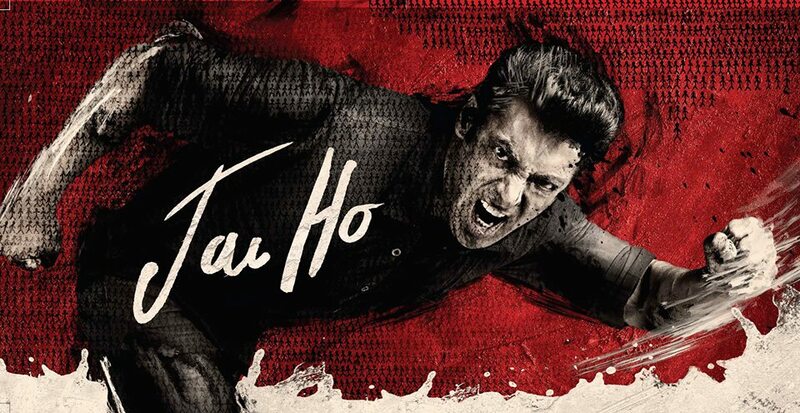 Once again Box Office will rock with Salman Khan’s upcoming movie Jai Ho. 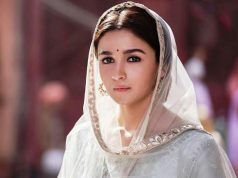 Well known actor and Salman’s brother Sohail Khan Director of Jai Ho has presented the film full of action, drama and romance which will connect with all the members of the family. Jai Ho going to release on 24th January, 2014 in India and this is an action Bollywood movie with lead star cast of Salman Khan. 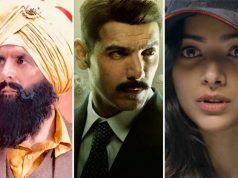 As we are already familiar that Salman Khan is very famous and known by his action movies including Ready, Bodyguard, Dabangg, Ek Tha Tiger and Dabangg 2 which all are super hit so this movie Jai Ho is an another addition to the hit list may be. In this article, we are going to share you Jai Ho Box Office Collection prediction and how much Jai Ho can earn on Box Office. 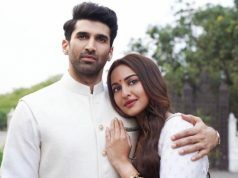 The huge craze for the film continued when the first look and trailer of the film released. And the craze for the film is not only seen among Salman’s fans but can also be seen in other star like Aamir Khan. He is continuously promoting Jai Ho on his Facebook page and twitter profile. The film Jai Ho has created lots of buzz from the very first moment when Salman Khan revealed the title of the movie while hosting Bigg Boss. Jai Ho movie has got every single element that a movie needs to be a blockbuster or super hit. 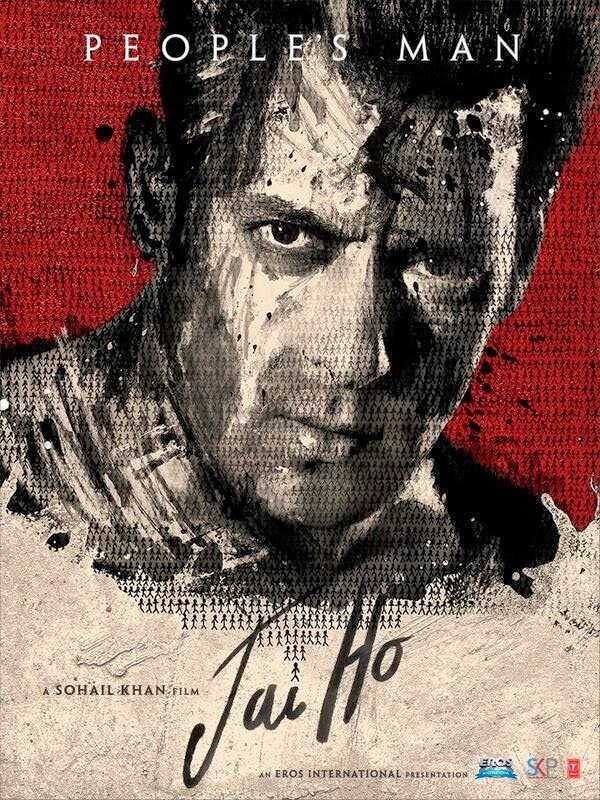 Jai Ho has superb star Salman Khan, strong script, great dose of action and romance. Additional point to notice is Jai Ho is releasing on 4,800 screens in India which is now the highest screens count release ever in India. Salman Khan Promotion techniques and funda for Jai Ho movie has also created lots of buzz in the media, news, TV shows and over the web. Peeping into the trends of Salman Khan super hit movie earning on box office, we can predict that Jai Ho First Day Box Office Collection would be between Rs. 20-25 Crores. Actual report of Jai Ho First Day Collection would be updated right after its release. Jai Ho going to make the new box office collection record in New Year and we can predict that Jai Ho Total Box Office Collection would be around 300-350 Crores in overall collection if nicely accepted by the audience.